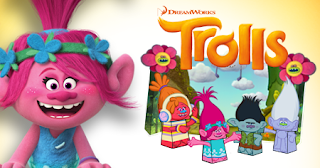 Trolls was release over a month ago and my kids are watching Trolls every chance they can on the android box still. 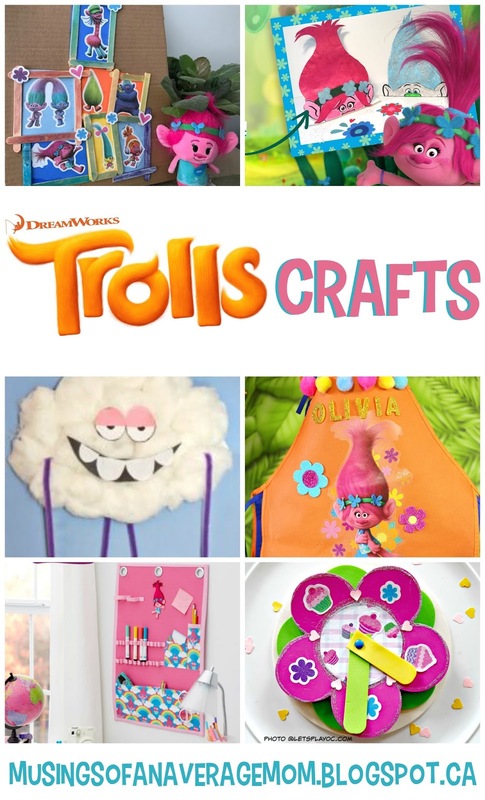 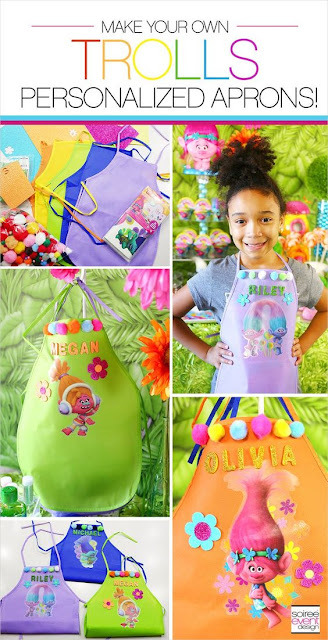 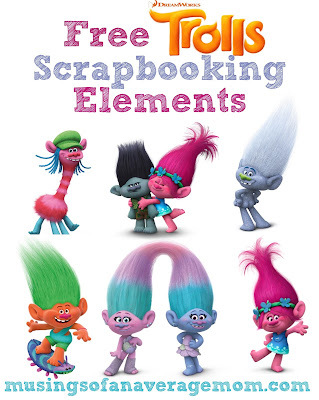 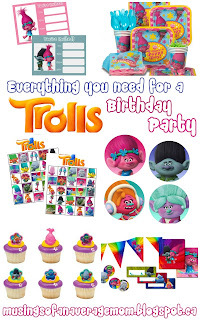 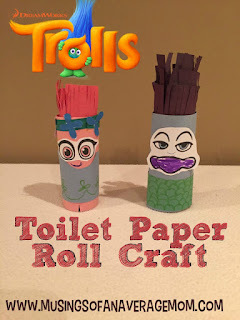 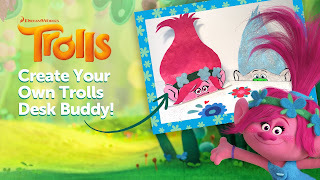 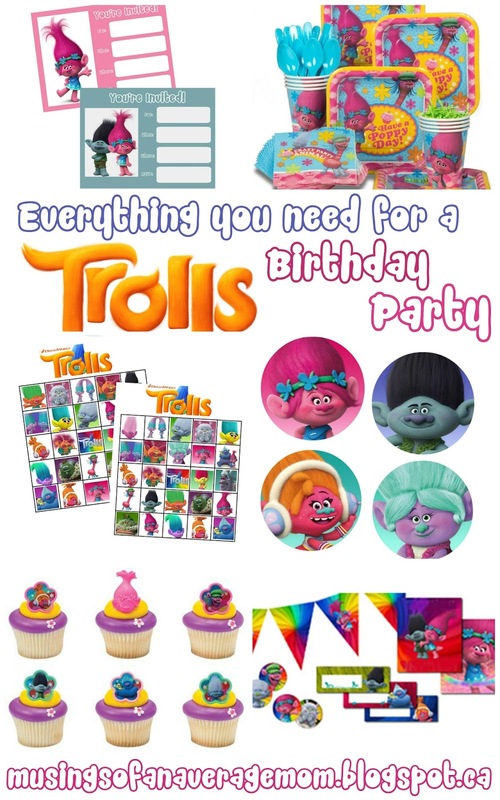 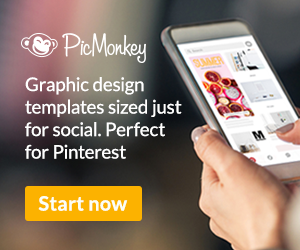 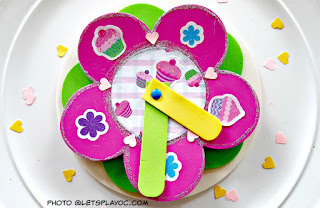 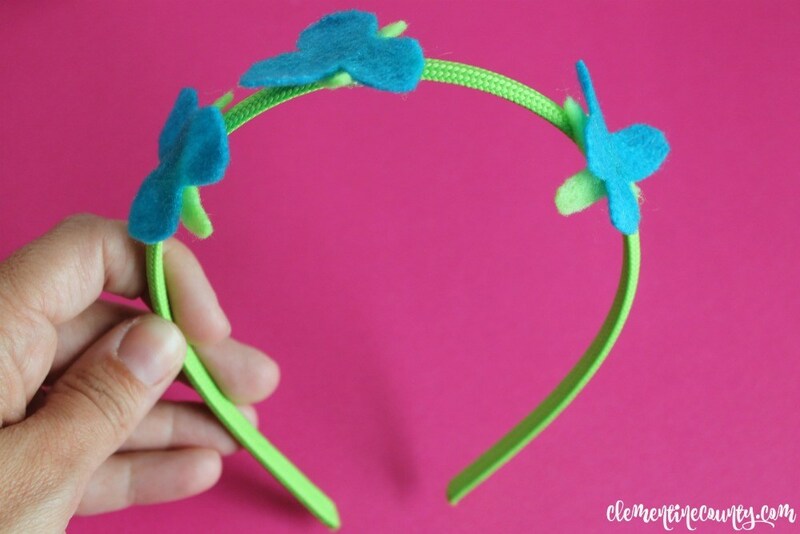 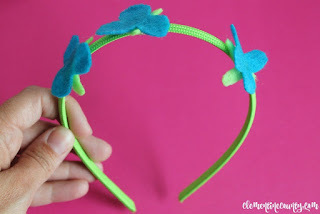 So I decided to create a round-up of Trolls inspired crafts for us to do. 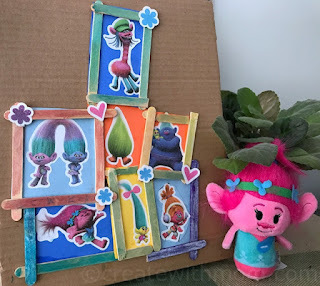 Here is our attempt at creating the trolls village. 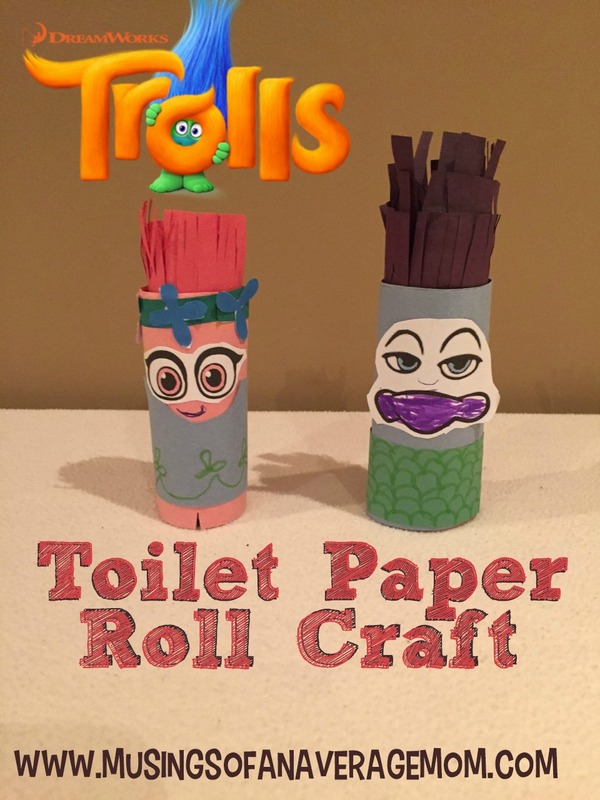 I let my 5 year old cut out all the pieces so they didn't exactly stand up so great so I just cut a toilet paper tube in half and glued them to it. 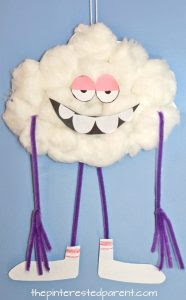 Get the instructions for creating this Cloud Guy from a paper plate from the Pinterested Parent. 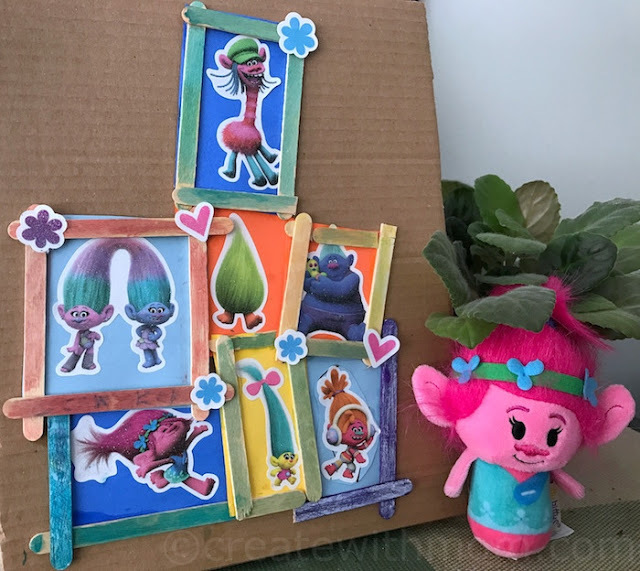 My littlest just loves Trolls. Thanks for the cute ideas.